A unique and practical guide for owners whose dogs develop this debilitating disease, and who want to know all about how best to help their loyal companion, by understanding how their vet will treat the condition, and what kind of issues they need to be aware of. Includes information on exercises, and hints on how to get your dog moving after surgery, all written in an easy-to-understand style. Discover how to motivate your dog towards recovery! This guide is for owners whose dogs develop this debilitating disease, and who want to know all about how best to help their dog, by understanding how their vet will treat the condition, and what kind of issues they need to be aware of. 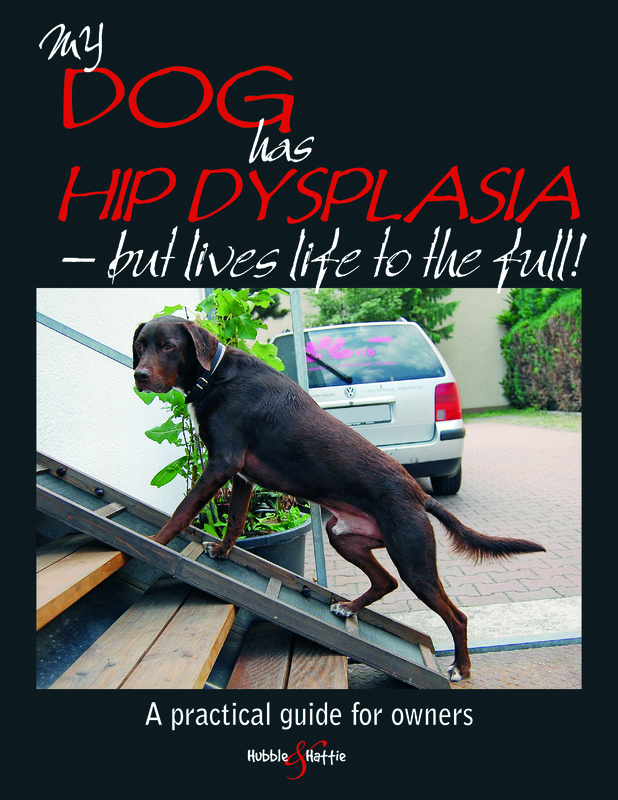 It includes information on exercise, and hints on how to get your dog moving again after surgery, all written in an easy-to-understand style. Discover how to motivate your dog towards recovery! Providing a step-by-step explanation of all phases of the condition and the symptoms, this guide allows a better understanding of veterinary advice, surgical and aftercare options.